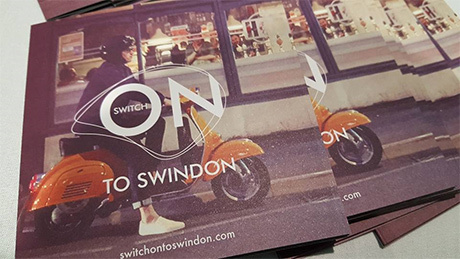 The Swindon business community came together this week to mark the official launch of Switch On To Swindon, a new initiative designed to highlight the strengths of Swindon as a great place to live, work, invest in and visit. 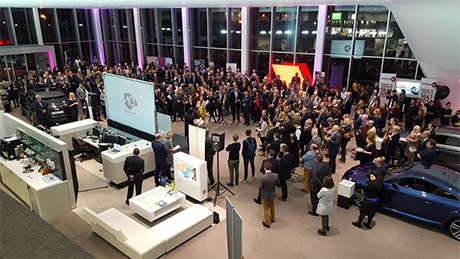 The event was held at Swindon Audi and the new scheme aims to unite businesses, organisations and individuals across the area in a powerful network to change perceptions of the town and raise its profile. 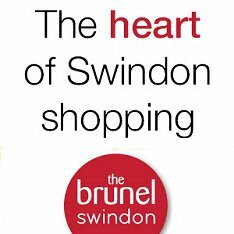 The initiative is supported by Swindon Borough Council but very much led by local businesses. 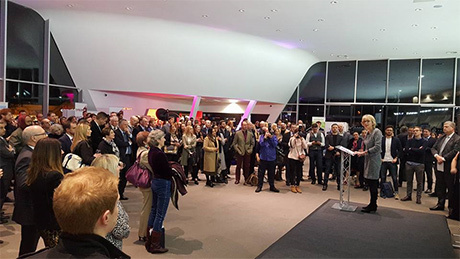 The official launch event introduced the campaign to people from across Swindon and demonstrated how a similar campaign helped Doncaster grow and support their economy. Swindon is ranked as the seventh most productive economy in the UK as well as having the fifth highest employment rate. - Between 2010 and 2016 Swindon saw the second largest increase of any UK city in its share of private sector Knowledge Intensive Business Services jobs. - In the past decade, the number of business start-ups has increased by twice the national average. - In 2014 the number of patents granted per 100,000 of population was 7.88, compared to a national average of fewer than 4.